# with a client instance automatically loaded from your .twurlrc file. For more help please see our Examples and Guides or check the online Reference Documentation. 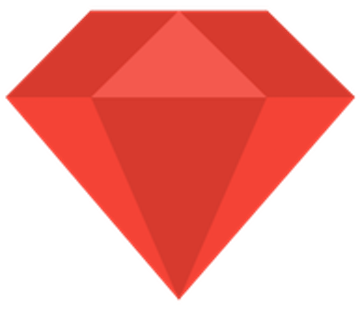 This project is designed to work with Ruby 2.0.0 or greater. While it may work on other version of Ruby, below are the platform and runtime versions we officially support and regularly test against. All releases adhere to strict semantic versioning. For Example, major.minor.patch-pre (aka. stick.carrot.oops-peek). If you'd like to contribute to the project or try an unreleased development version of this project locally, you can do so quite easily by following the examples below. We love community contributions! If you're planning to send us a pull request, please make sure read our Contributing Guidelines first. Please open up a GitHub issue or even better yet send us a pull request. Have a question? Want to discuss a new feature? Come chat with us in the Twitter Community Forums.